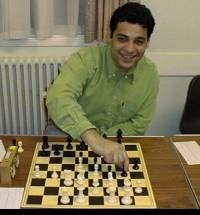 A blog which pushes the boundaries of chess technology for blogging and explores new frontiers. Who is the greatest ever chess player of all time?! Leela reacts emphatically to materialistic moves! Regular presenter on Tuesday Evening on the Playchess.com Server - The "Kingscrusher Radio Show"